§199A FINAL REGULATIONS FINALLY DROP: CHOICES, CHOICES – WHICH WAY TO GO? 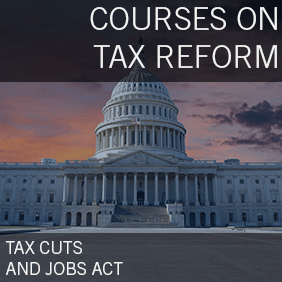 This newly updated class will cover the new Section 199A, also known as the 20% small business deduction. The course will review the statutory framework and how the new deduction affects small business ventures, professional practices and real estate investments. It also covers planning ideas to maximize the deduction. The following topics will be addressed. · The tax law behind the 20% small business deduction. · The math of the small business deduction and the problematic limitations. · Recognize what a specified service trade or business is. · Understand specified service trade or business with income of $315,000 or less. · Understand specified service trade or business with income over $415,000 or less. · Understand nonservice business with less than $315,000 of taxable income. · Understand nonservice business with over $415,000 of taxable income. · The four types of taxpayers. · The limitation based on W-2 wages and capital. · Planning for income between the phaseout limitations. · The treatment of real estate income. · The impact of reasonable compensation and guaranteed payments. · The impact on qualified REIT income. · Understand the relationship to the net investment income tax. · Understand the relationship to self-employment taxes. · Understand the changes in the accuracy-related penalty. · Learn how to plan for service businesses and how to plan for non-service businesses. · Understand the use of 754 elections. · Learn how spin-offs may be helpful. · Learn how mergers may be helpful. · Learn how recapitalizing may be helpful. · Use children and trusts to create additional taxpayers. · Learn how the kiddie tax applies. · Understand how the taxation of trusts and estates interact. · Learn how to use a non-grantor completed gift trust and use a non-grantor incomplete gift trust. Identify how to apply the Section 199A tax law and use it to maximize benefits for small businesses. CPAacademy self-study courses are online. The self-study format allows you to a) access the material online 24/7 and b) study at your own pace. Per NASBA guidelines, you have one year from date of purchase to complete each program. Complete your final exam at any time and get graded instantly. You can retake the exam at no additional charge (unlimited attempts). Print your own certificate of completion on the spot upon passing the exam. Grading policies: a) courses have a minimum passing score 70% b) test takers will not be provided feedback on failed exams. Upon achieving a passing score, test takers will be notified of the correct answers to the questions missed. Robert S. Keebler, CPA/PFS, MST, AEP (Distinguished), CGMA is a partner with Keebler & Associates, LLP and the current chairman of the AICPA Advanced Estate Planning Conference. In 2007 he was inducted into the Estate Planning Hall of Fame of National Association of Estate Planners & Councils. He has also been named by CPA Magazine as one of the Top 100 Most Influential Practitioners in the United States and one of the Top 40 Tax Advisors to Know During a Recession. His practice includes family wealth transfer and preservation planning, charitable giving, retirement distribution planning, and estate administration. Mr. Keebler frequently represents clients before the National Office of the Internal Revenue Service (IRS) in the private letter ruling process and in estate, gift and income tax examinations and appeals, and he has received more than 200 favorable private letter rulings including several key rulings of “first impression”. He is the author of over 100 articles and columns and is the editor, author or co-author of many books and treatises on wealth transfer and taxation. Mr. Keebler has been a speaker at national estate planning and tax seminars for over 20 years including the AICPA’s: Estate Planning, High Income, Advanced Financial Planning Conferences, ABA Conferences, NAPEC Conferences, The Notre Dame Estate Planning Conference and the Heckerling Estate Planning Institute. CPAacademy.org (Sponsor Id#: 111889) is registered with the National Association of State Boards of Accountancy (NASBA) as a sponsor of continuing professional education on the National Registry of CPE Sponsors. 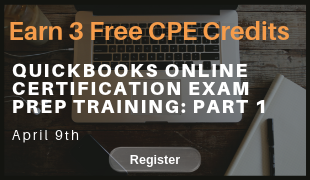 State boards of accountancy have final authority on the acceptance of individual courses for CPE credit. Complaints regarding registered sponsors may be submitted to the National Registry of CPE Sponsors through its website: www.nasbaregistry.org. At Keebler & Associates, we are nationally recognized tax professionals in family wealth transfer, estates and retirement distribution planning. 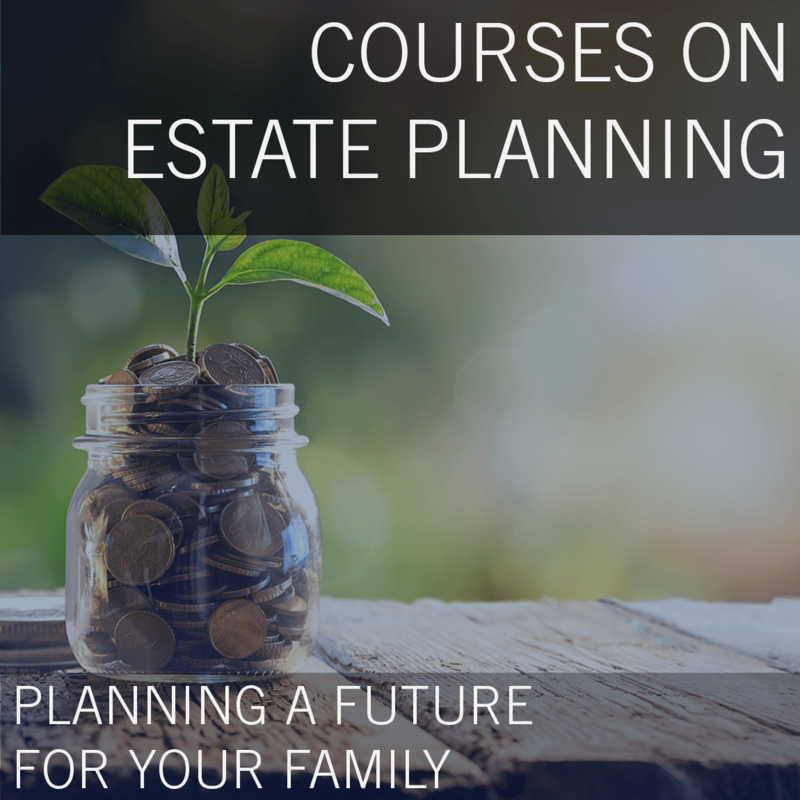 We provide tax and estate planning to high net worth individuals and families and educate financial, tax and estate professionals on cutting edge tax strategies.